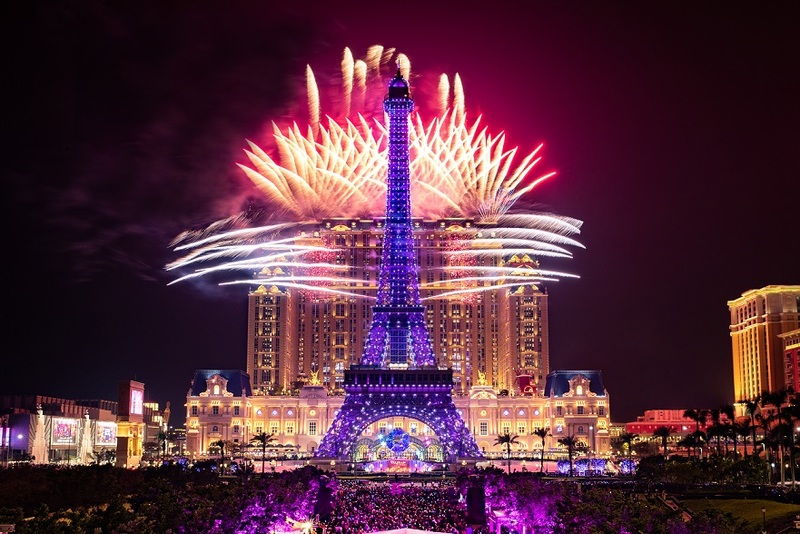 (Macao, Jan. 1, 2019) – Sands Resorts Macao once again proved to be the leading entertainment destination in Macao when thousands of locals and visitors flocked to The Venetian® Macao and The Parisian Macao last night to welcome in the New Year in style. 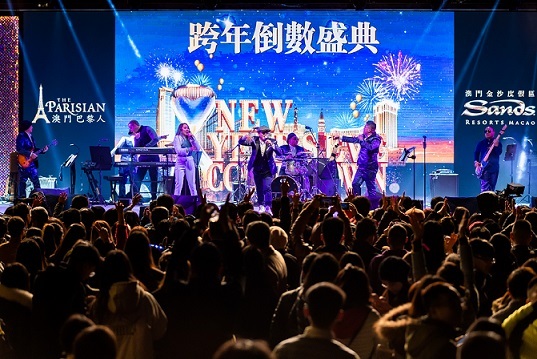 The integrated resort hosted free New Year’s Eve parties including countdown celebrations, live music from top international bands, DJs, dance music performances, firework extravaganzas and a star-studded JSTV music New Year concert in the Cotai Arena. 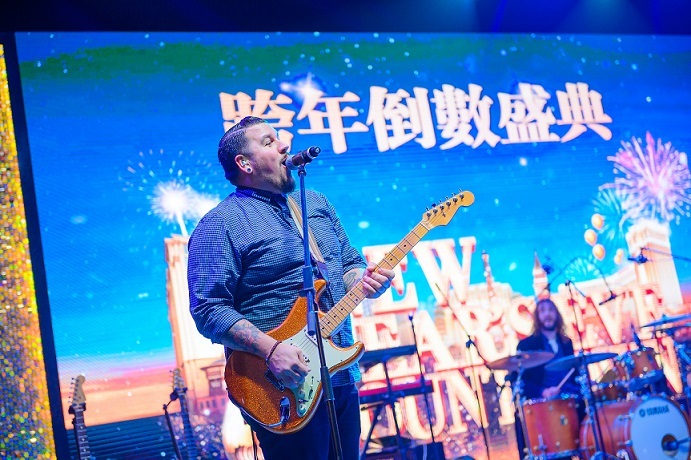 Sands Resorts Macao’s New Year’s Eve events featured live music from Andy Frasco & The U.N. direct from the USA, plus Fully Funktional party band from the UK, along with DJs and dance acts throughout the night at The Venetian Macao’s outdoor lagoon. At midnight a spectacular countdown and fireworks show ushered in the New Year and the festivities continued long into the early hours. 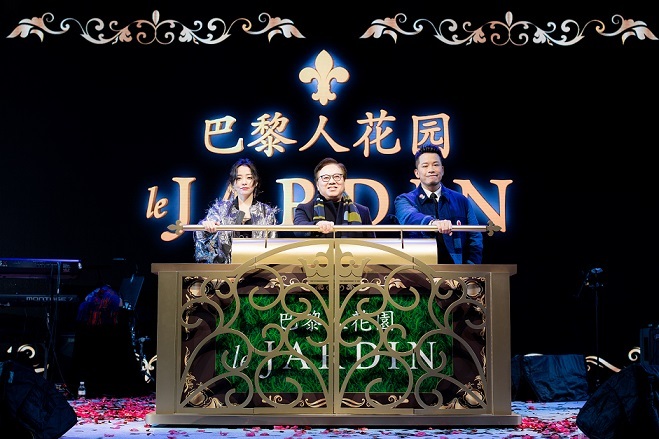 At The Parisian Macao partygoers were able to join in the fun at the new Le Jardin garden, which was officially opened by President of Sands China Ltd. Dr. Wilfred Wong during a ceremony and activation moment, together with singing superstar Jane Zhang. 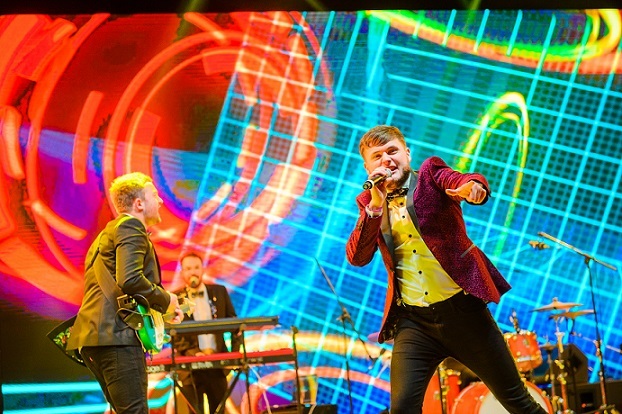 The Hong Kong band Rubberband, Macao’s pop singer Terence Siu Fay, and Sands Resorts Macao’s own house band Blue Note also thrilled the audience before a countdown and magnificent fireworks show dazzled the crowd. Meanwhile over at the Cotai Arena, the 2019 JSTV Countdown Concert, stars including singers Chris Lee, Zhang Jie, Jolin Tsai, JJ Lin, Twins, Jane Zhang, William Chan, G.E.M., Wakin Chau, Li Ronghao, Julius Liu, Mao Buyi, Pu Shu, Silence Wang and others, thrilled a huge crowd. At midnight all the singers crowded onstage to celebrate the New Year with everyone in the arena. 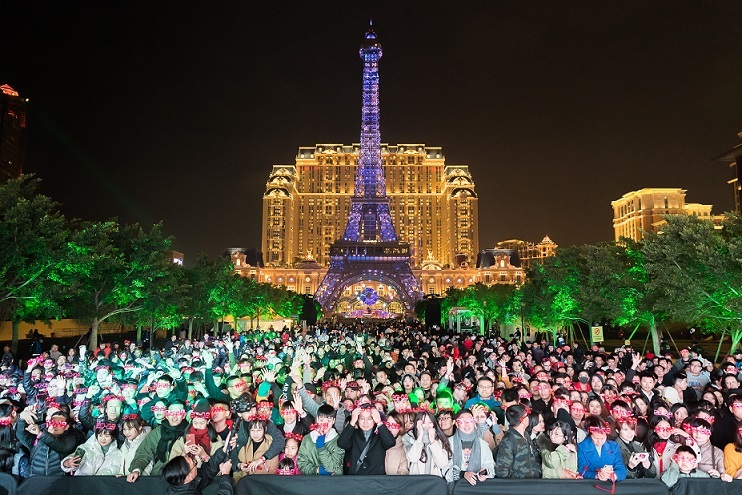 Photo caption: Thousands of locals and visitors were entertained at Sands Resorts Macao’s The Venetian Macao and The Parisian Macao, where they enjoyed admission-free live music, DJs and dance music performances, countdown celebrations and pyrotechnic displays. 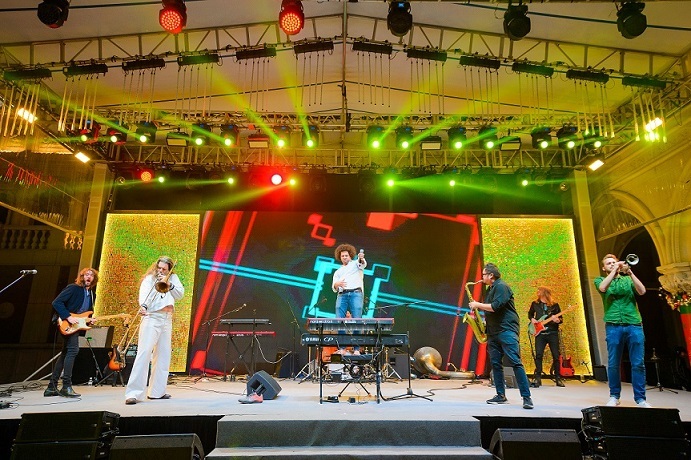 Photo caption: Andy Frasco & The U.N. from the USA and Fully Funktional party band from the UK thrilled the crowds with live music at The Venetian Macao’s outdoor lagoon. Photo caption: At The Parisian Macao Le Jardin garden was officially opened by President of Sands China Ltd. Dr. Wilfred Wong during a ceremony and activation moment, together with singing superstar Jane Zhang. Photo caption: At The Venetian Macao’s Cotai Arena the 2019 JSTV Countdown Concert saw a bevy of stars bring in the New Year with their fans.